About 4.8 million school pupils are now beneficiaries of the National Home Grown School Feeding Programme. The programme which is a crucial part of President Muhammadu Buhari administration’s Social Investment Programmes, (SIP) is aimed at tackling poverty and hunger, as well as creating jobs for Nigerians. 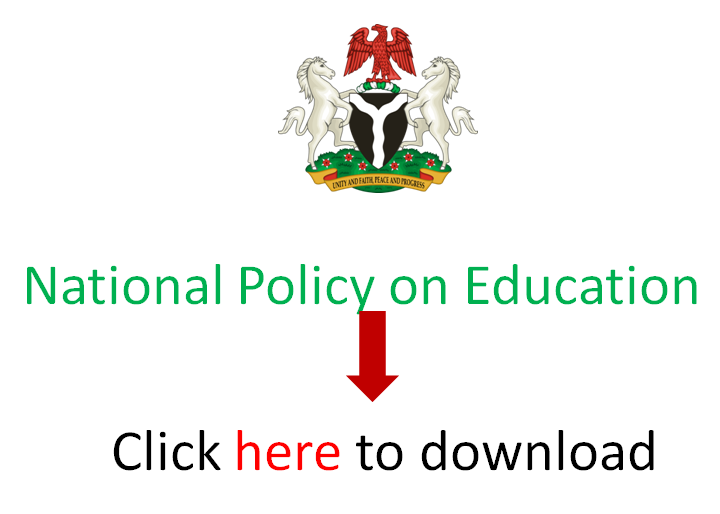 A statement made available on Monday to EduCeleb.com from the Vice President’s office and signed by a Senior Special Assistant on Media & Publicity to the President, Laolu Akande indicated this. Akande stated that three new states have now keyed into the programme making the participating states now 17. They are Cross River, Akwa Ibom and Niger states. The other 14 states already on the programme are Anambra, Enugu, Oyo, Osun, Ogun, Ebonyi, Zamfara, Delta, Abia, Benue, Plateau, Bauchi, Taraba and Kaduna. “In total, 4,773,064 schoolchildren in 25,771 schools in 17 states are currently benefitting from the school feeding programme,” Akande wrote. “This is a notable increase from the previous total of 2,918,842 schoolchildren from 19,881 schools in 14 states that had benefitted from the programme,” he continued. About 34,869 direct jobs have been created from the School Feeding Programme across the participating states. Akande gave the instance of the three additional states where 1,384 cooks, 1,309 cooks and 5,924 cooks have been engaged in Cross River, Akwa Ibom, and Niger States respectively. Meanwhile, few days after the United Nations designated 17th October as the International Day for Eradication of Poverty, thousands of Nigerians identified poorest and most vulnerable have received the monthly Conditional Cash Transfer in Plateau and Cross River states. About 115,000 beneficiaries are now being funded with the monthly N5,000 stipend in 16 states. These are Borno, Cross River, Niger, Kwara, Ekiti, Kogi, Oyo, Osun, Plateau, Bauchi, Anambra, Jigawa, Taraba and Adamawa. “There are reported disbursement hitches in Benue and Anambra states, and they are being addressed. This mainly has to do with non-opening of bank accounts and enrolling beneficiaries. It is expected that by the end of next month the hitches would have been completely resolved and the beneficiaries in position to receive the cash transfers in those states,” Akande added. The CCT scheme directly supports those within the lowest poverty bracket by improving nutrition, increasing household consumption and supporting the development of human capital through cash benefits to various categories of the poorest and most vulnerable. The School Feeding Programme and Conditional Cash Transfer schemes are two of the Buhari administration’s N500 billion Social Investment Programmes, SIPs, aimed at improving the lives of ordinary Nigerians nationwide through welfare and empowerment programmes.